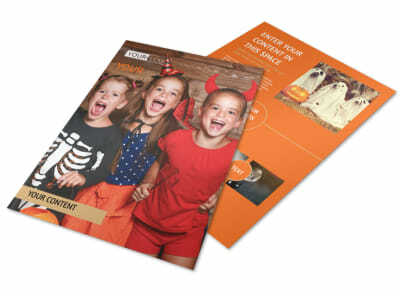 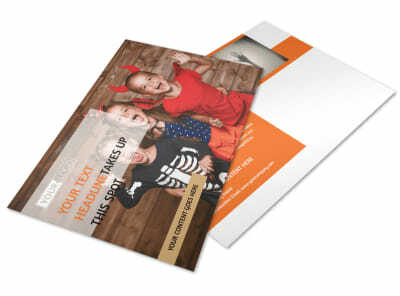 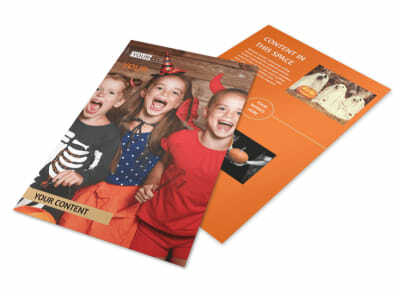 Customize our Halloween Costumes Brochure Template and more! 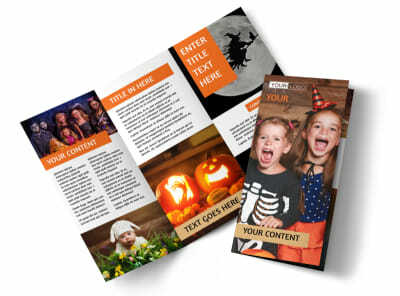 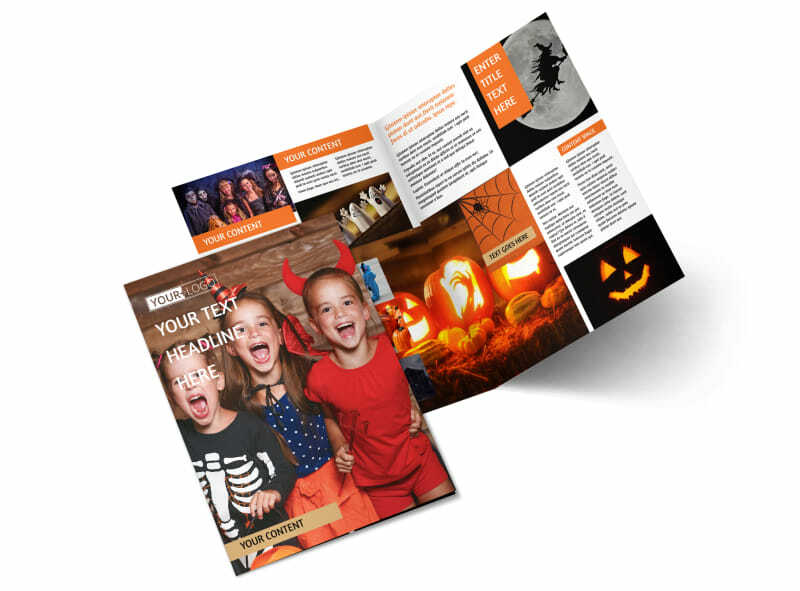 Send a shout out to would-be ghouls and goblins in your area with Halloween costumes brochures you make yourself using our templates and editor. 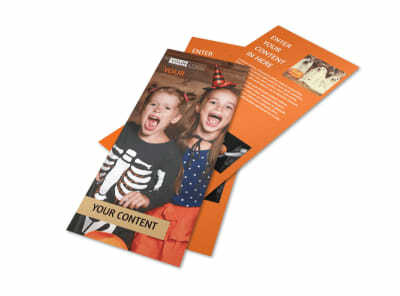 Provide photos of some of your most popular inventory, run down tips on choosing a costume, and provide the deets on where to find you using custom text. 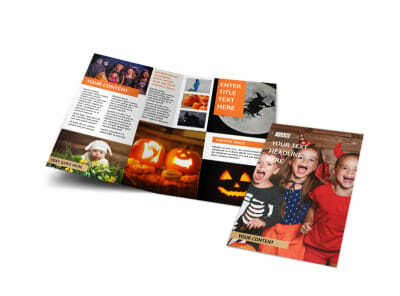 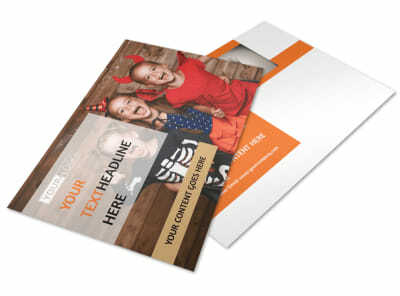 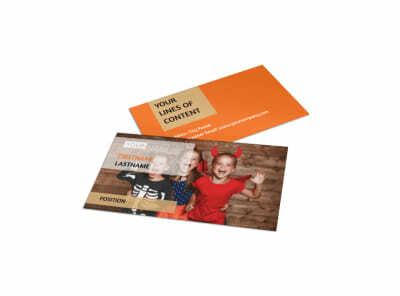 We can print out your finished brochures for you, or do it yourself for immediate use and distribution.